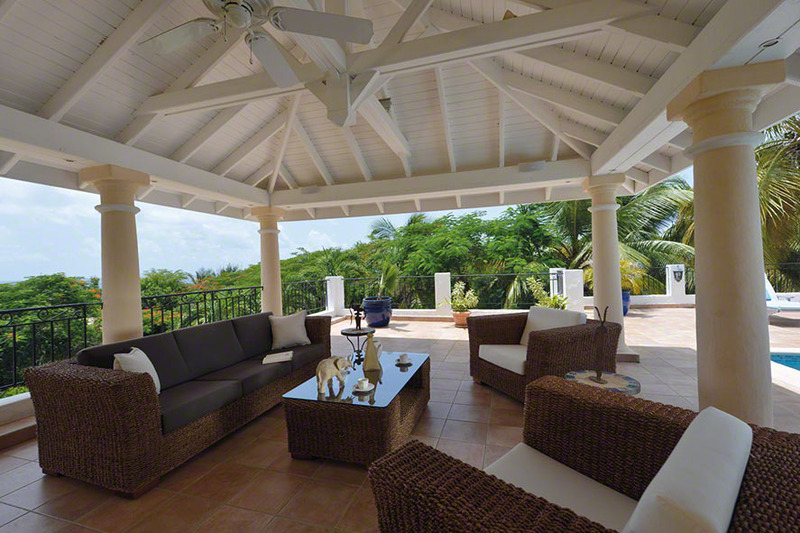 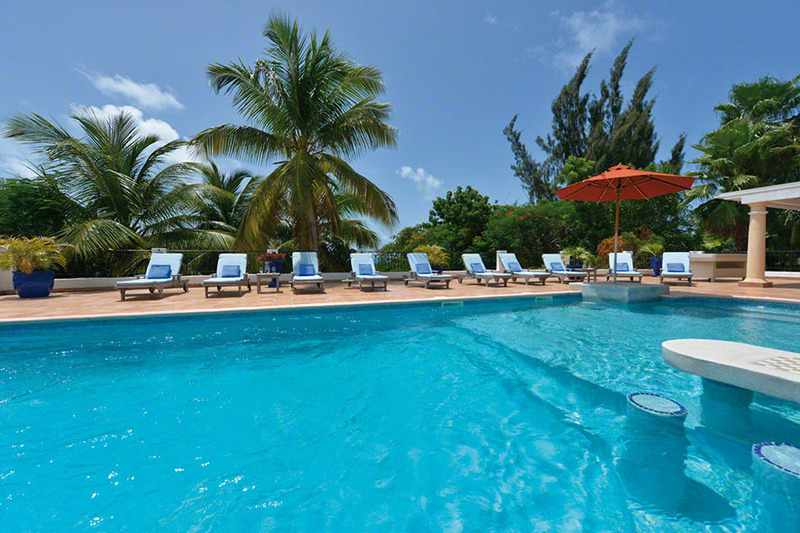 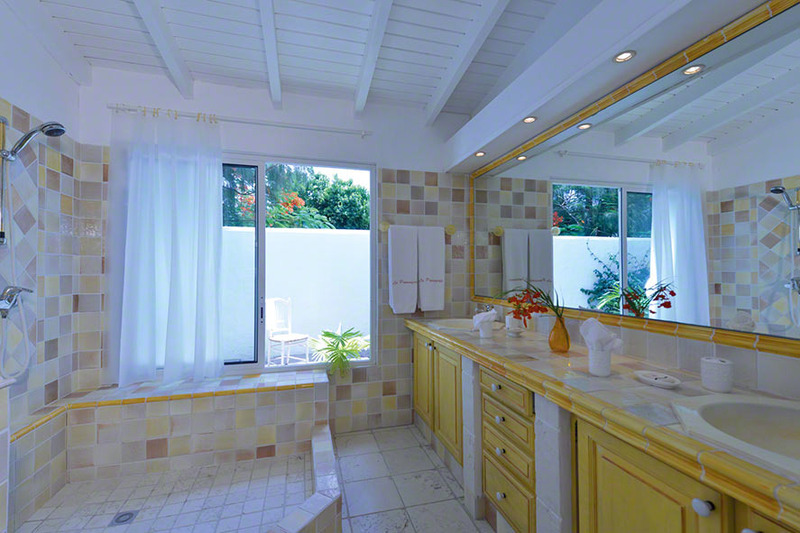 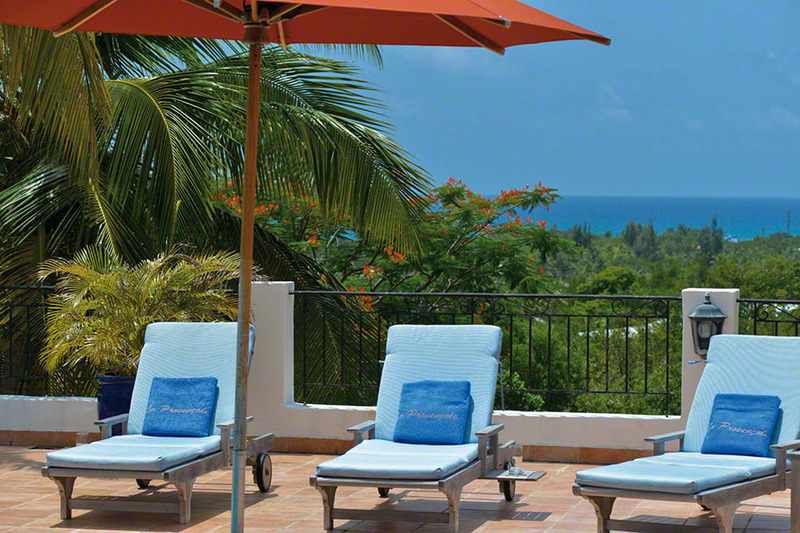 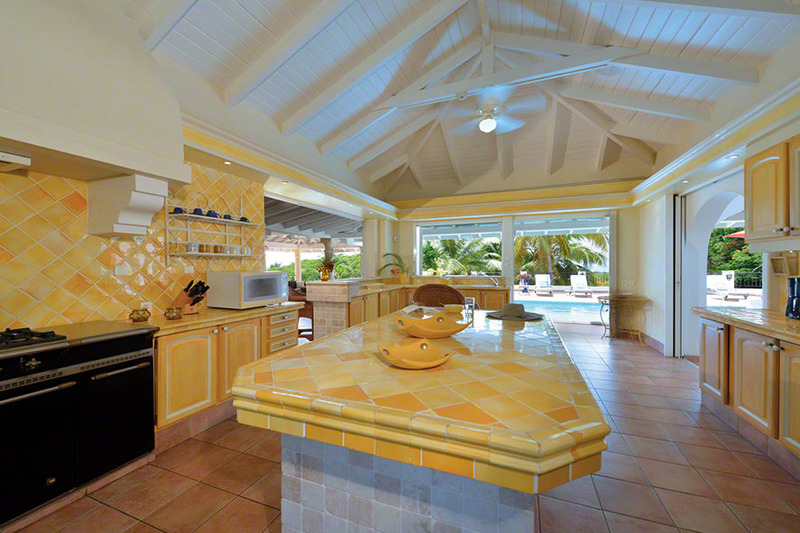 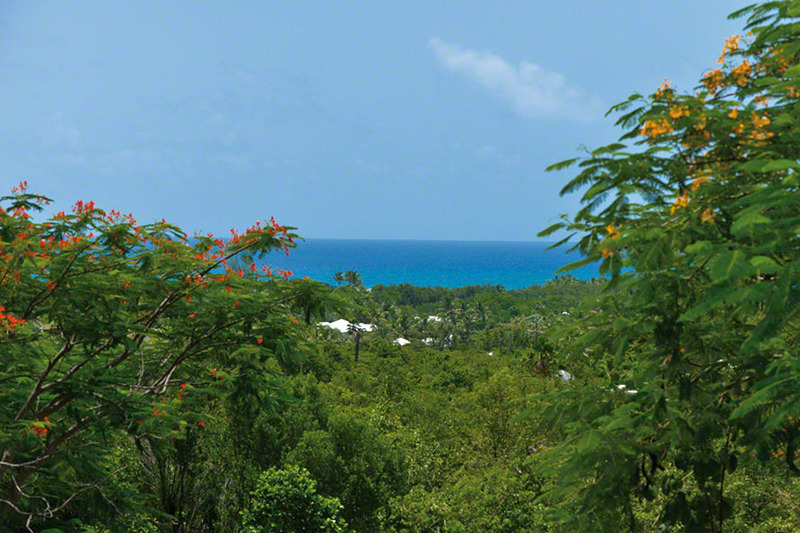 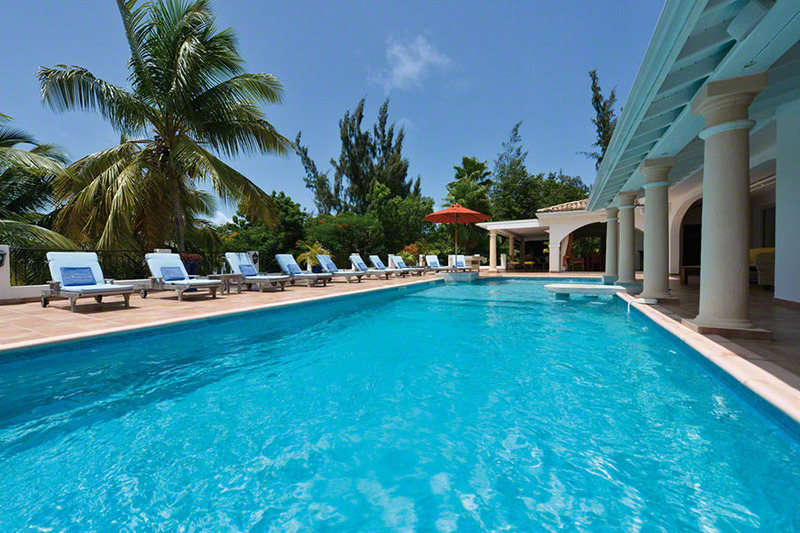 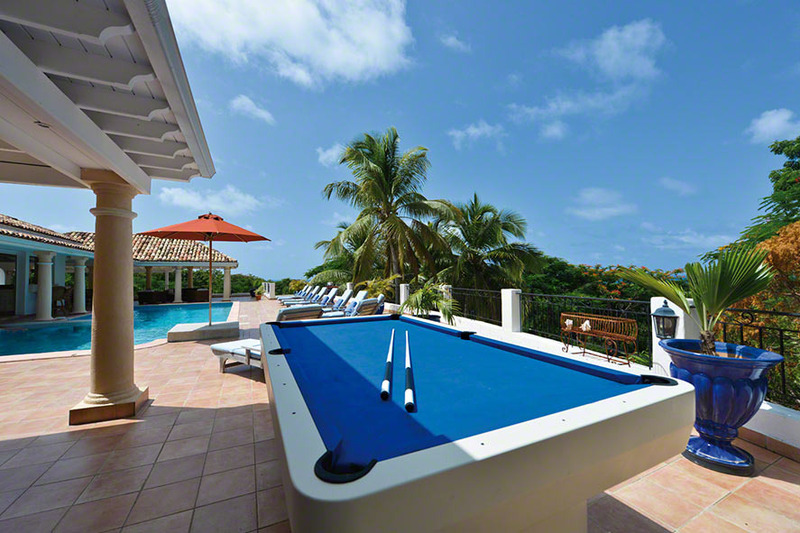 Enjoy Caribbean living at its finest at La Provencale and Little Provence an expansive, luxury hillside estate sprawling over 3 acres of land with commanding sunset views of Long Bay, Plum Bay, and the Caribbean Sea beyond. 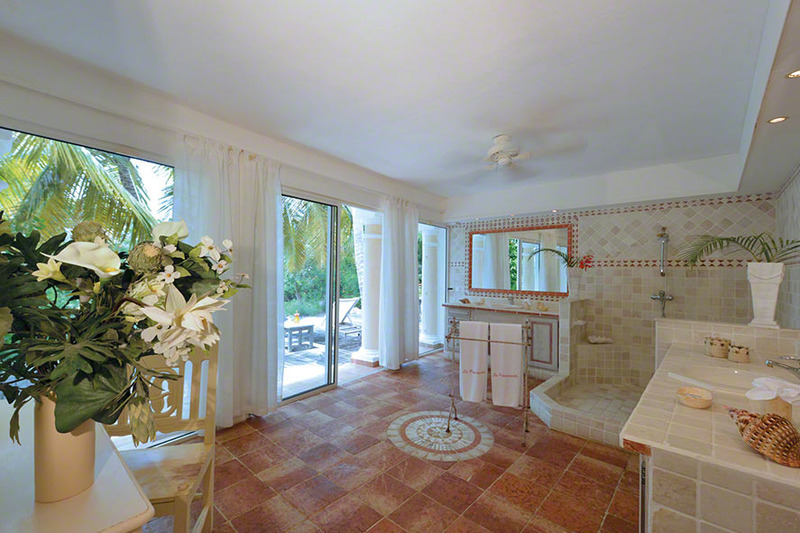 With two separate entrances, they can be considered an Estate rental with 7 bedrooms or rented individually. 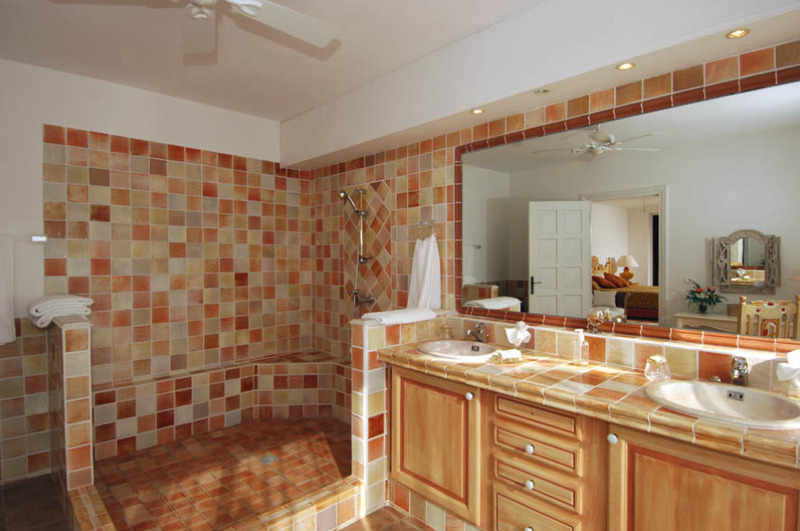 La Provencale is a property with 5 king bed master suites with large private bathrooms while Little Provence is a 2 bedroom cottage with its own private pool, kitchen/living and dining room. 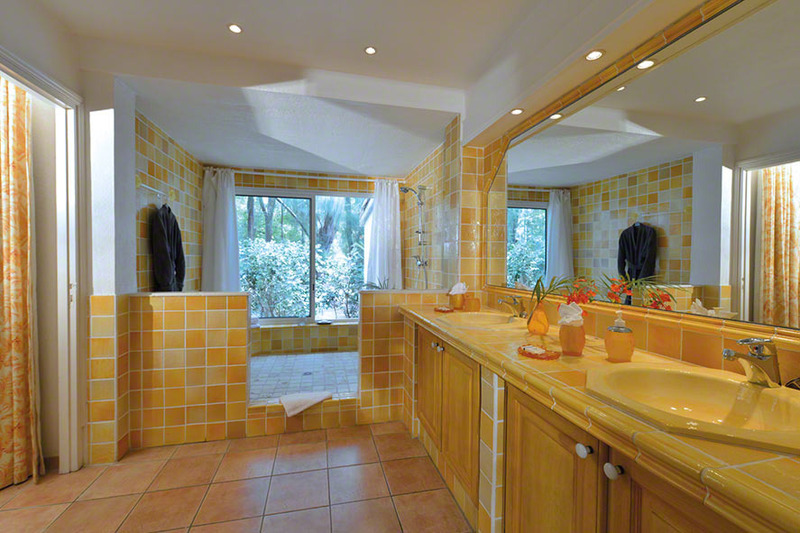 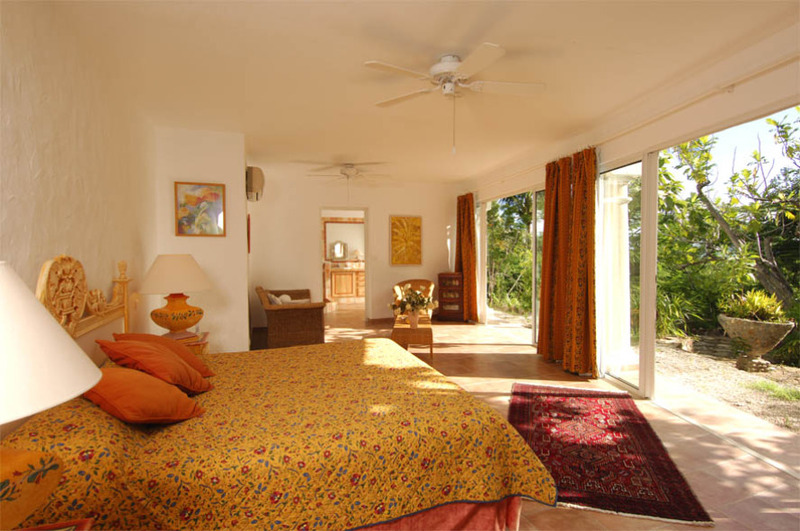 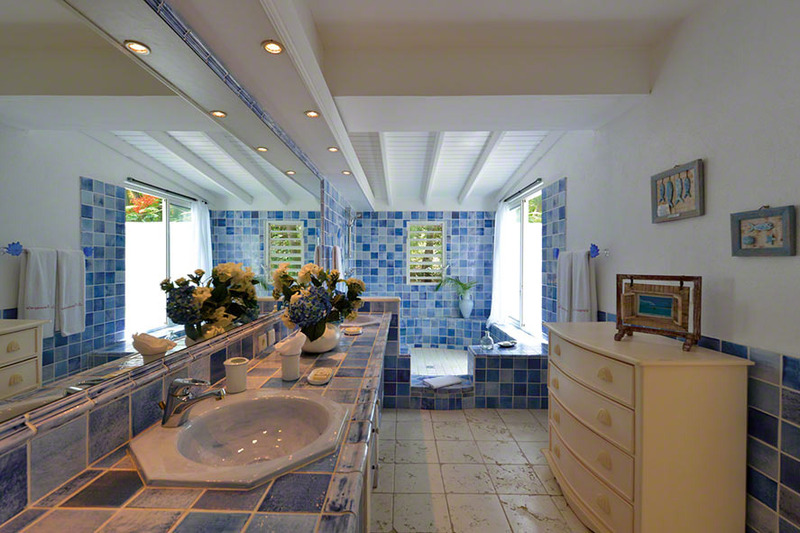 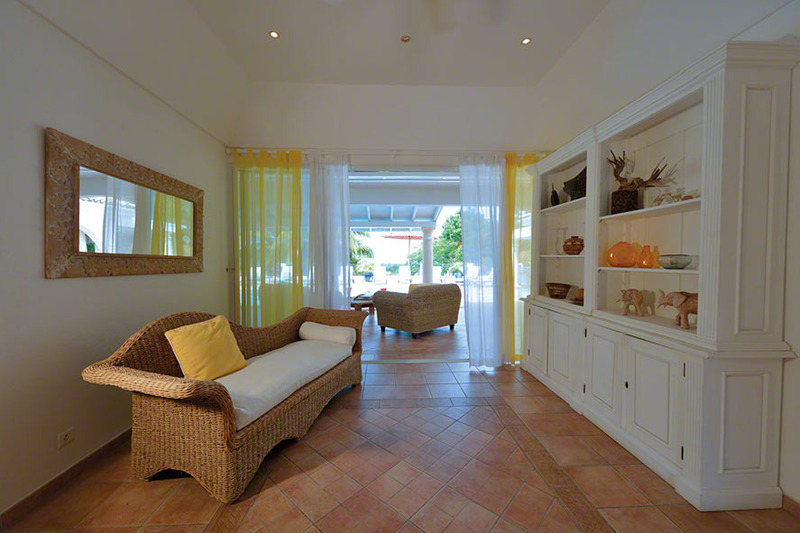 Little Provence is a single level villa with two bedrooms, one adjoining the main living space. 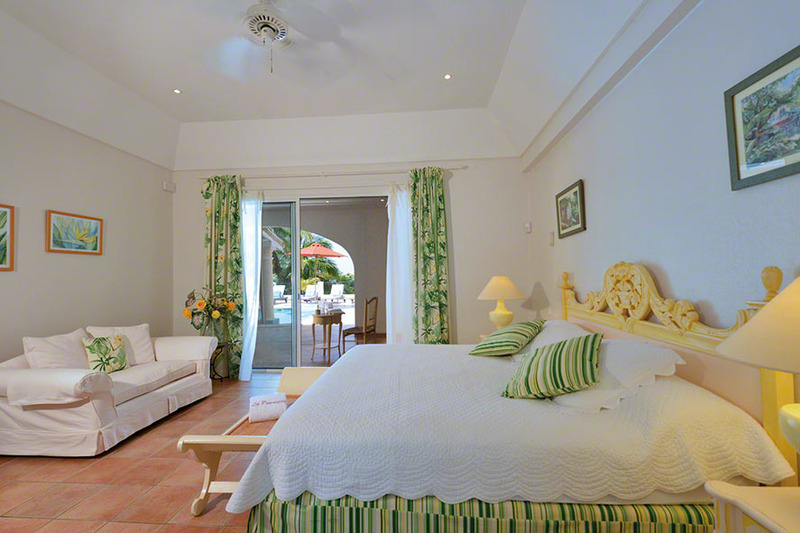 The second bedroom is accessible from the patio. 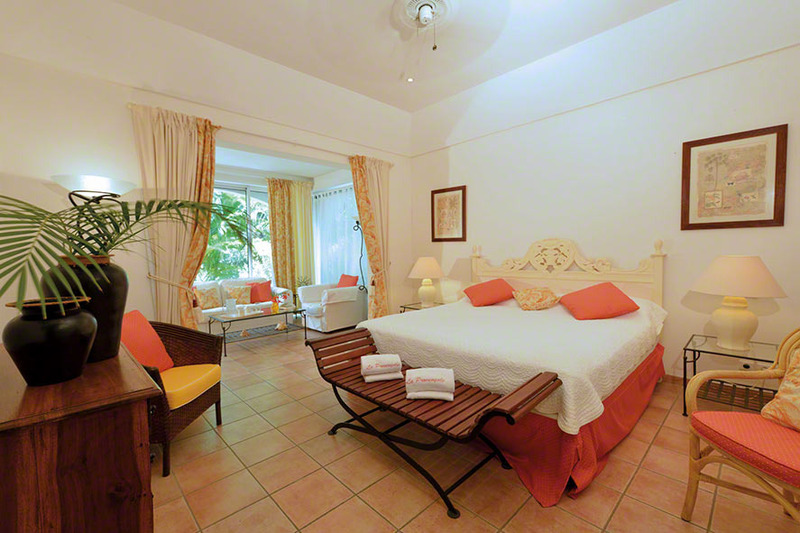 La Provencale is split over two levels with two master bedrooms on the lower levels with garden views. 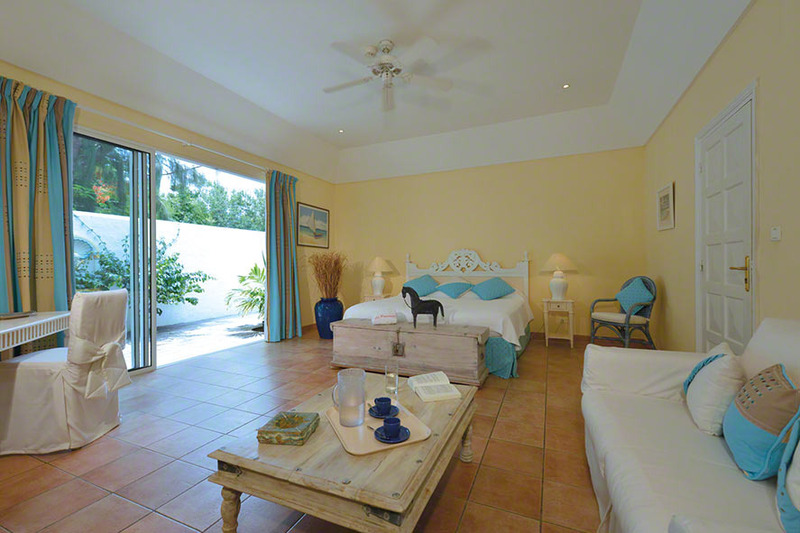 The other three bedrooms are just off the main living area which is fully air conditioned. 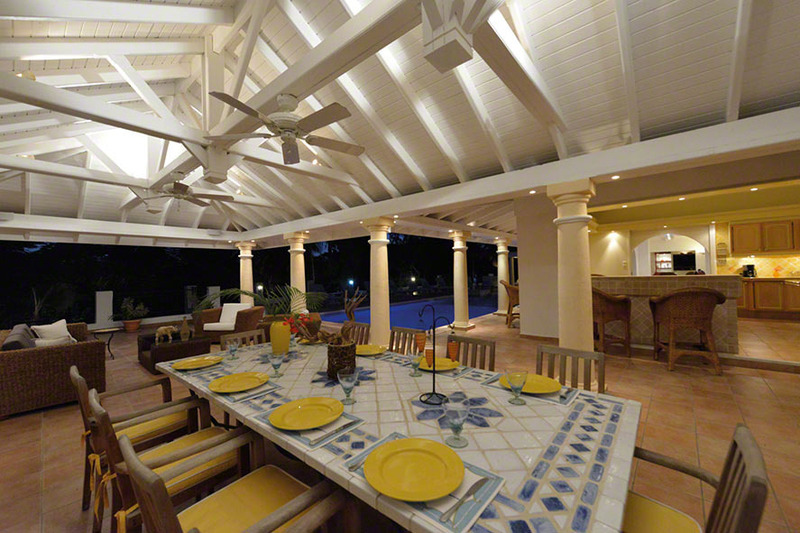 A large open kitchen looks out over the pool and patio including the covered al-fresco dining table. 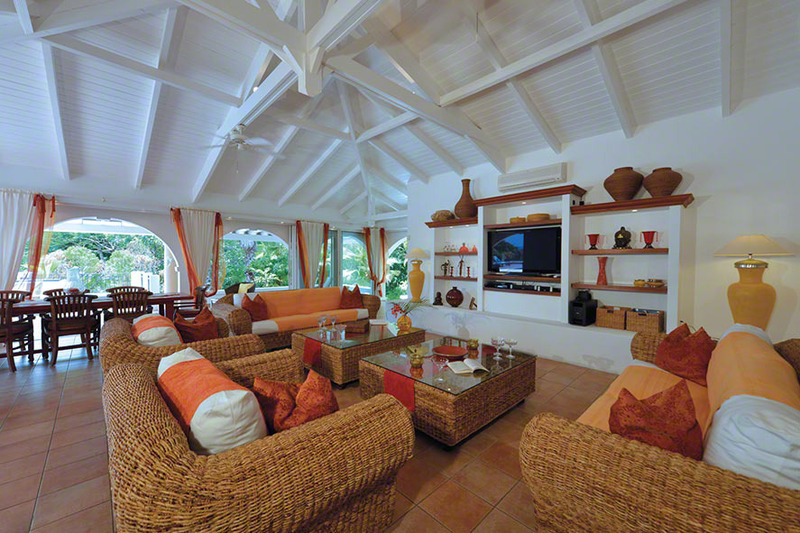 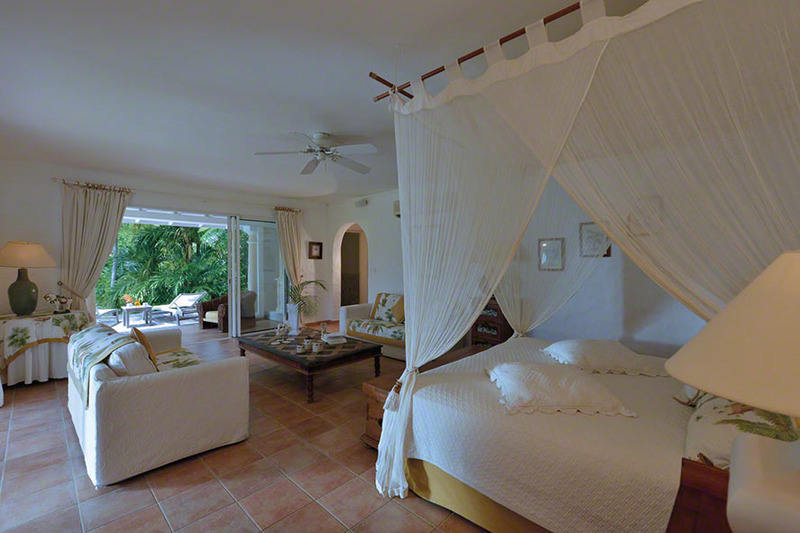 This villa has the feel of a true Caribbean home. 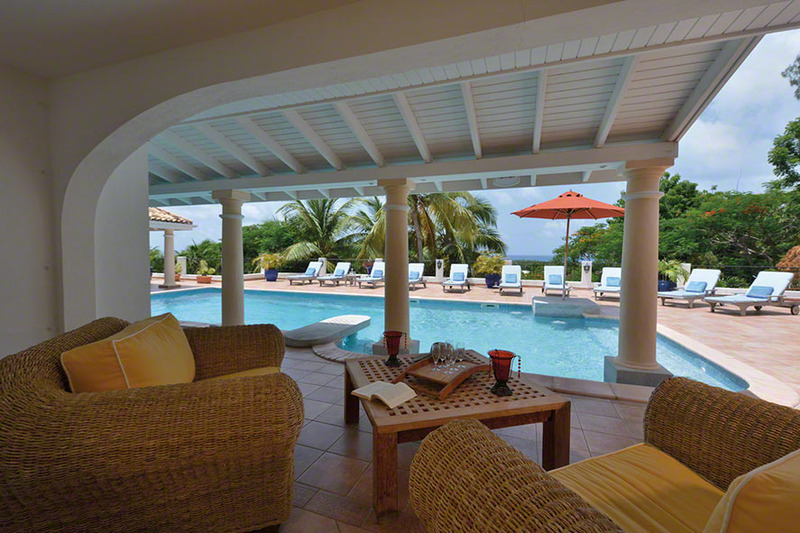 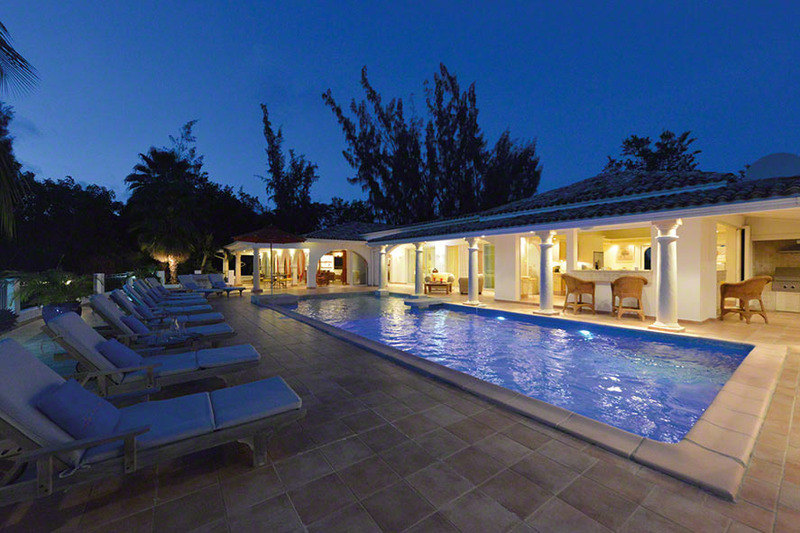 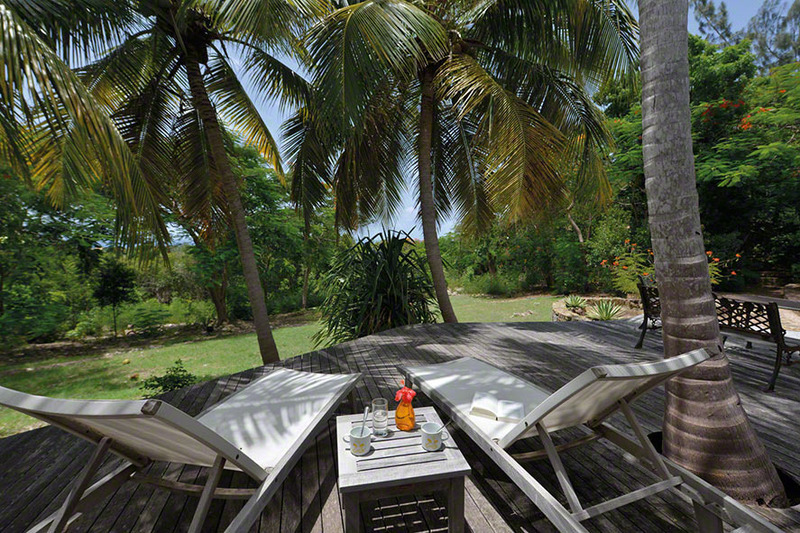 Only a 2 minute drive to Baie aux Prunes and 5 minutes to Longue Baie, these villas provide you with the best of both worlds – access to some of the best beaches on the island and the complete privacy of your own villa retreat.